Funeral Service will be on Monday, January 28, 2019 at 1pm, at Anthony P. Litwin Jr. Funeral Homes, Inc. 33 Reynolds St. Factoryville with Rev. Paul Fields II officiating. Friends may call at the funeral home an hour prior to service time. Interment at Evergreen-Woodlawn Cemetery, Factoryville. 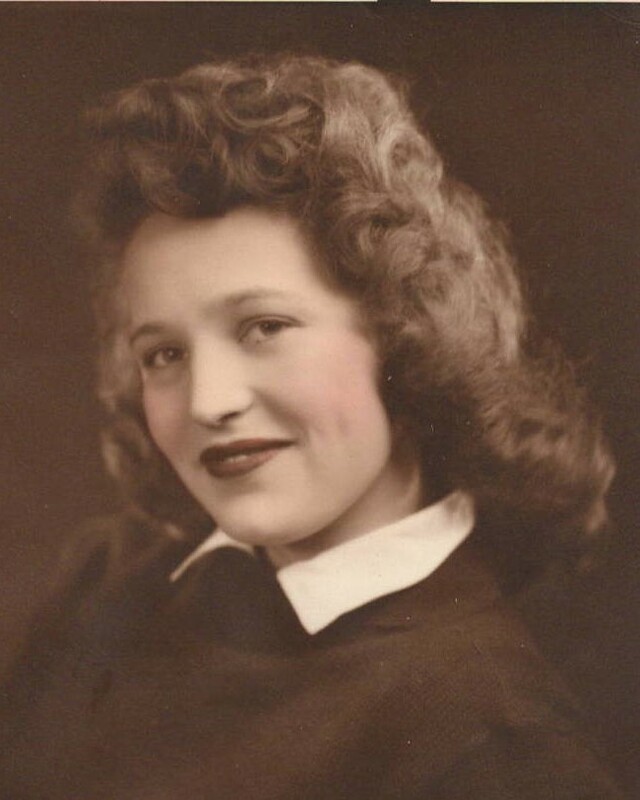 Geraldine Selena Seamans, 87, of Phillipsburg, N.J., passed away peacefully on Monday, Jan. 21, 2019 at Brakeley Park Center in Phillipsburg, NJ. Geri was born Aug. 3, 1931, in Scranton; the daughter of the late Roy and Helen Rutkauskas Shaffer. 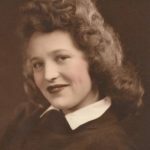 Richard Lyman Seamans was her husband that died on Oct. 30, 2012 they had celebrated their 65th wedding anniversary on Aug. 4. 2012. Geraldine was preceded in death by her daughters, Gwen Irene and Tara Seamans. Geri was survived by her sister Helen; son, Gary R. Seamans and his wife Pong; her grandson, John C. Seamans and his wife Dora; and granddaughters, Danielle S. Rambo and her husband Kevin, Nichole C. Ehasz and her husband David, Rachel S. Goncalves and her husband Hernani; her great-grandchildren, including Gary, Emma, Sara, Lillian, Addison, Kennedy and Logan.